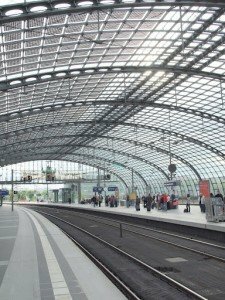 What is Building Integrated Photovoltaic’s (BIPV)? Building-Integrated Photovoltaic’s (BIPV) are Solar Electricity systems which are built into a building, rather than being added on at a later date. These systems have a number of advantages over photovoltaic modules which are attached to a building after it has been constructed. Modern architecture often includes BIPV, and many governments have research programs in operation to develop more advanced BIPV systems and to create new ways to use photovoltaic arrays in construction. Photovoltaic systems have solar cells which can convert the energy of the sun into electricity. The electricity can be used to power a building, or it can be fed into the electrical grid as a source of renewable and Eco-friendly power. Many BIPV systems generate more energy that can be used by the building itself, so the systems add electricity to the grid in addition to powering the buildings they are installed in. Ideally, BIPV are incorporated into the design of a building in the early planning stages. The architect works with photovoltaic engineers and other experts to create a design which will be aesthetically pleasing and effective. The BIPV can be installed in lieu of regular building materials, thereby saving money on construction. For example, glass with specialized solar cells embedded in it can be used on the facade of a building instead of conventional glass, or roofing can be made from BIPV. BIPV is far more cost effective than building a structure and then adding photovoltaic arrays. The reason for this is because the BIPV are part of the initial construction outlay. They replace conventional materials, instead of being installed over costly building materials. Using systems which are integrated into the building can also be more appealing from an aesthetic standpoint, since the systems can be designed to blend in with the building, adding to it architecturally instead of standing out like a sore thumb. In addition to being inherently environmentally friendly and cost effective, building-integrated photovoltaic’s can also be utilized in a dual purpose way. For example, glass with solar cells will collect and convert the sun’s energy, but it also shades a building, keeping the room’s cooler and cutting down on the need to utilize an air-conditioning system. While BIPV are usually integrated into the design of a building from the start, they can be added later. 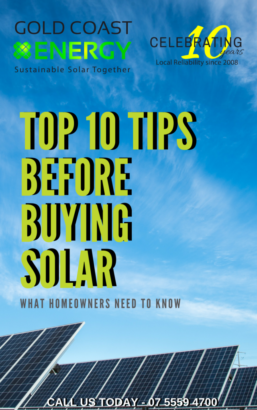 People may choose to install photovoltaic systems during a remodel, for example, taking advantage of the need to replace existing building materials to make a building more environmentally friendly. 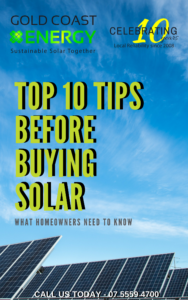 Companies and homeowners may also choose to modify existing buildings with a photovoltaic installation for environmental or economic reasons, as using photovoltaic’s will cut down substantially on energy costs.